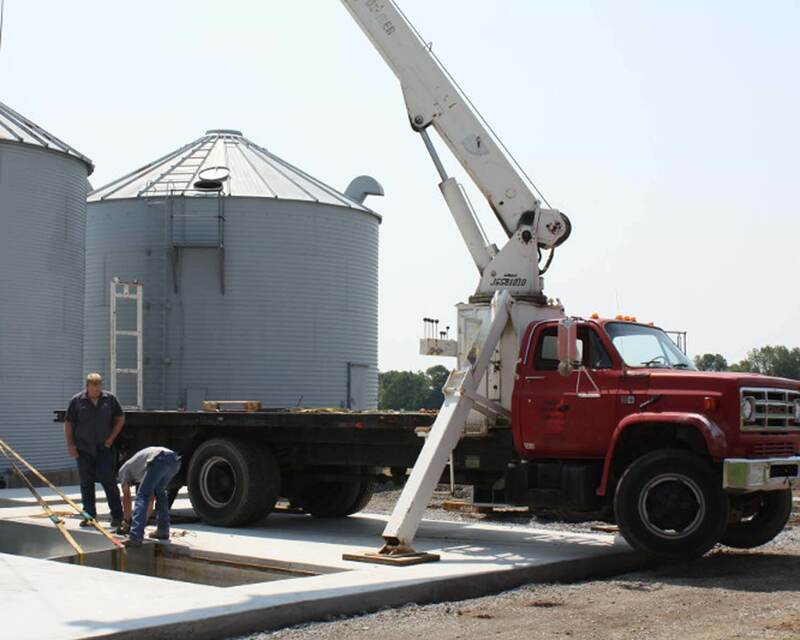 Diversified Industrial Services in Leesburg, Ohio, brings years of experience in providing its agricultural and industrial clients in Wilmington, Hillsboro, Washington Court House, Leesburg, Chillicothe, Dayton, Cincinnati, Columbus and Circleville, OH with custom grain systems and equipment to meet a variety of needs. 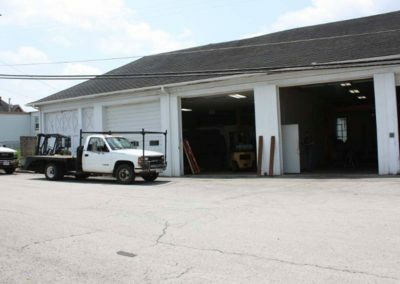 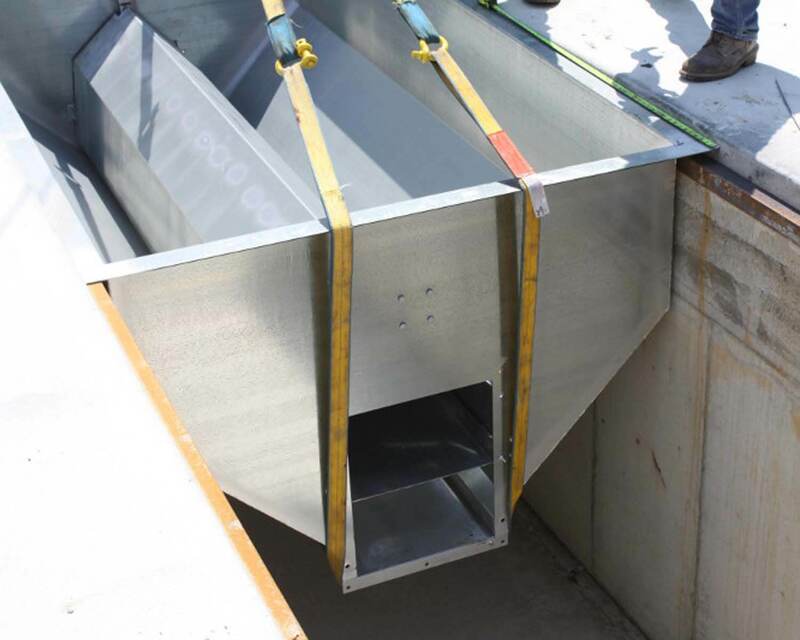 When you call us, you can expect a team of design/build professionals that take great pride in delivering high-quality workmanship on every project, from initial consultation to completion. 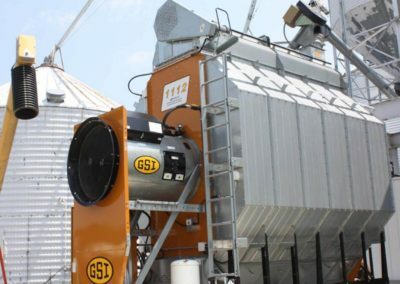 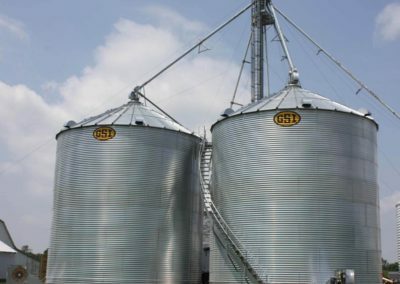 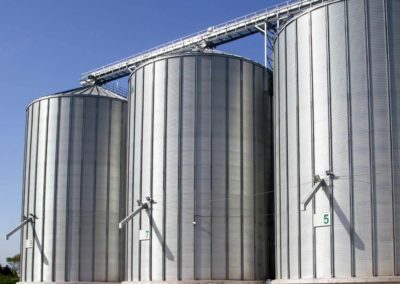 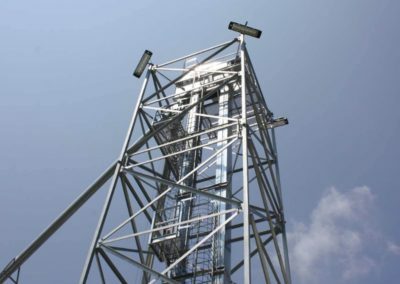 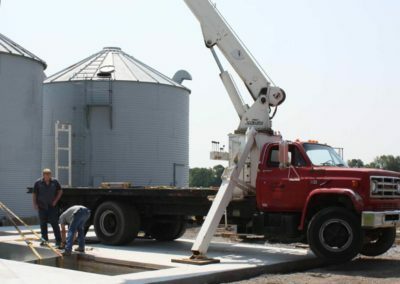 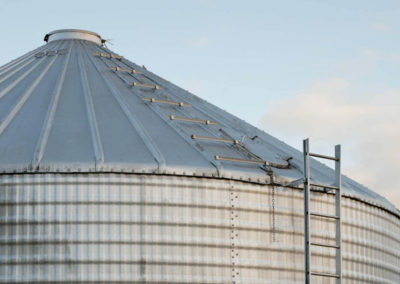 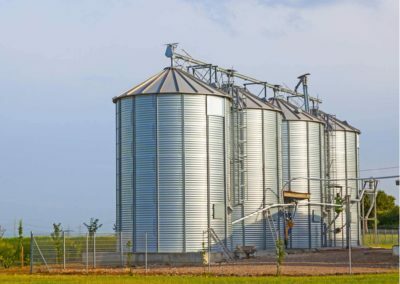 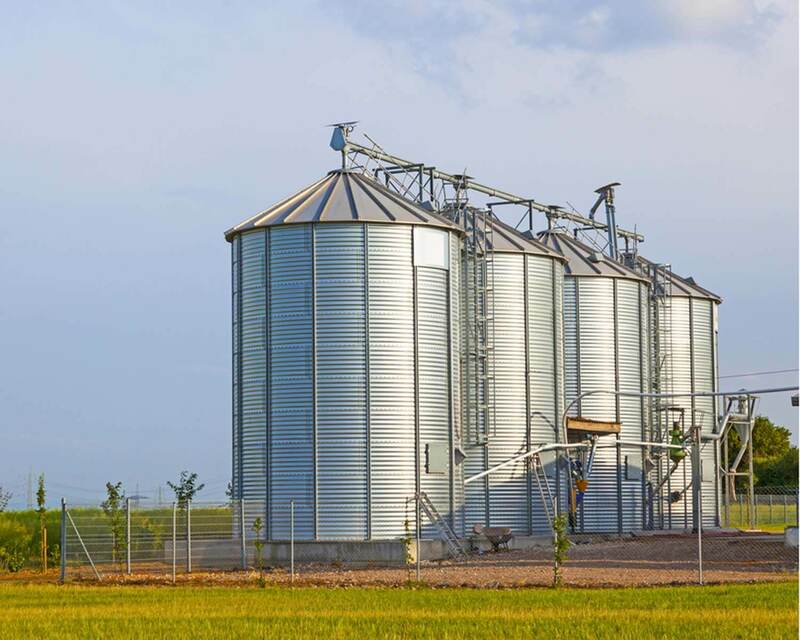 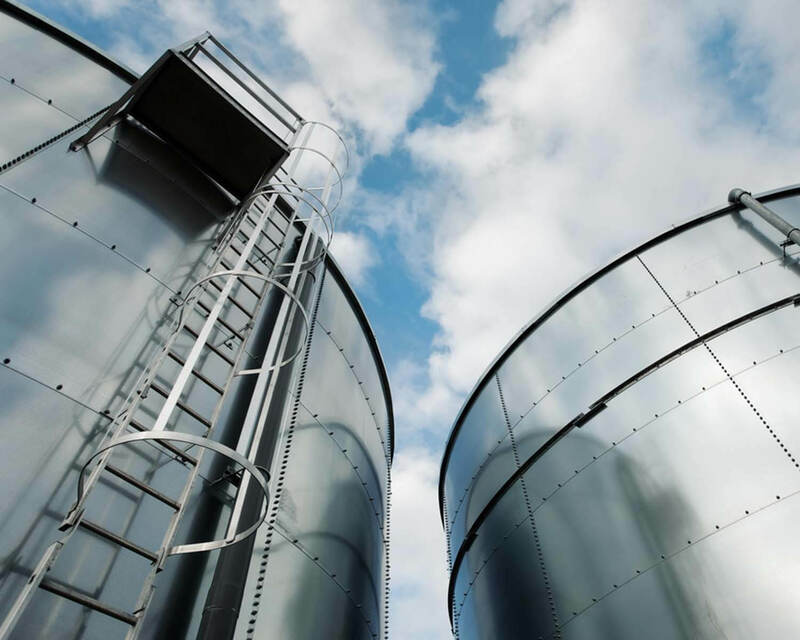 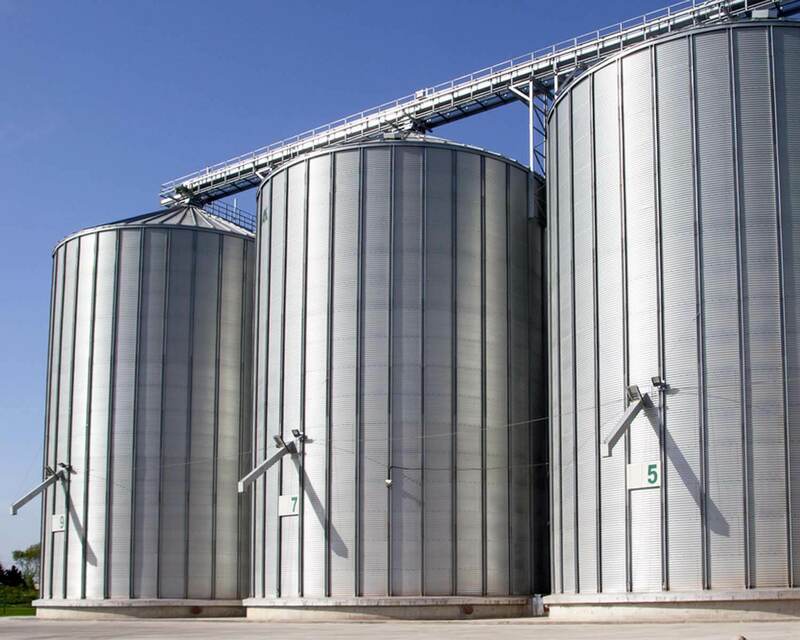 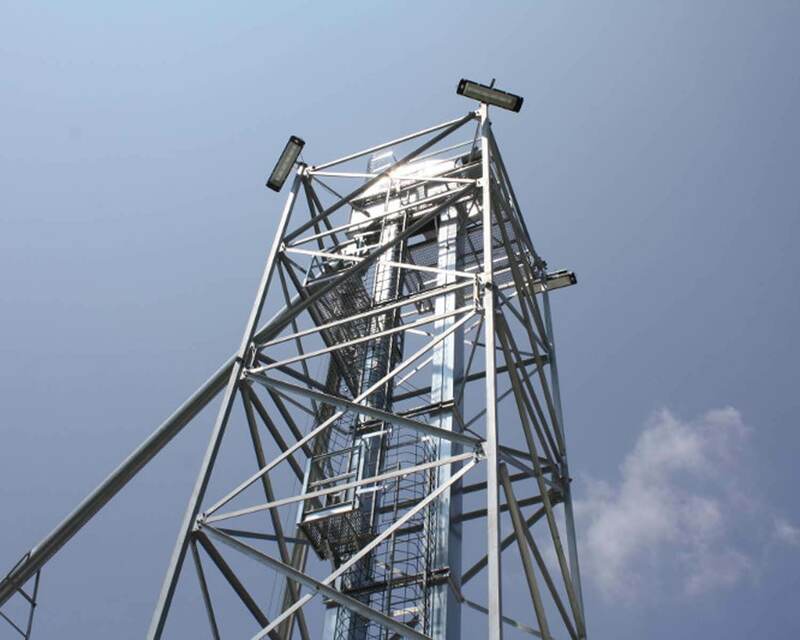 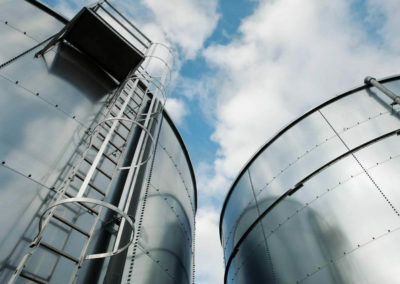 Whether we’re repairing a grain bin or grain elevator, installing a continuous flow dryer or pneumatic conveyor system, or constructing an entire custom grain system, you can expect long-lasting results and a team that works with you every step of the way. 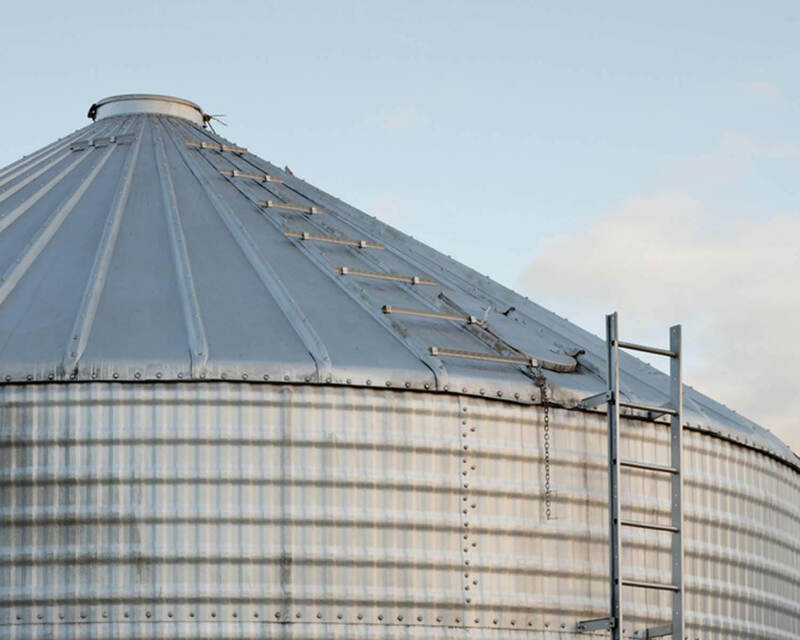 We’d like the opportunity to meet with you to discuss designing and constructing a custom grain system, providing service and repairs on your current system, or providing other custom metal work, structural steel expertise and production welding services to meet your needs. 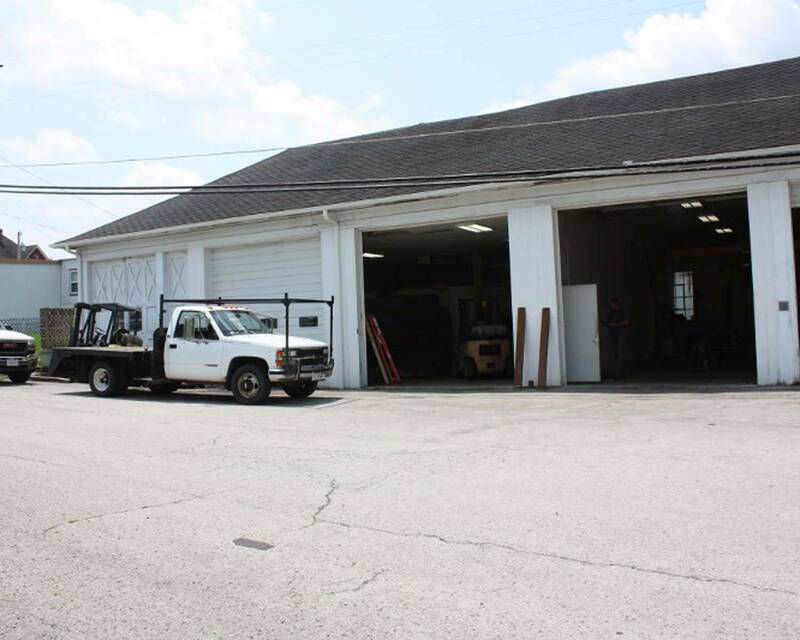 Call (937) 402-7725. 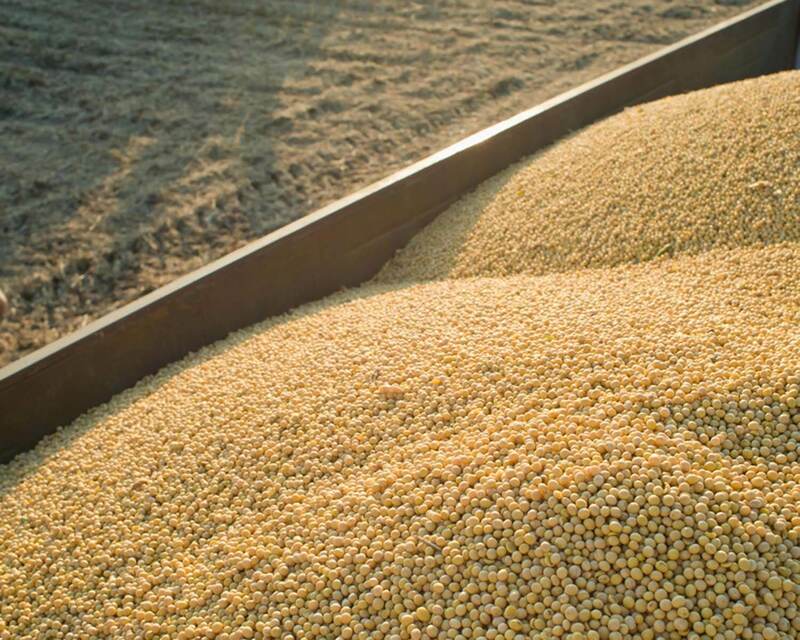 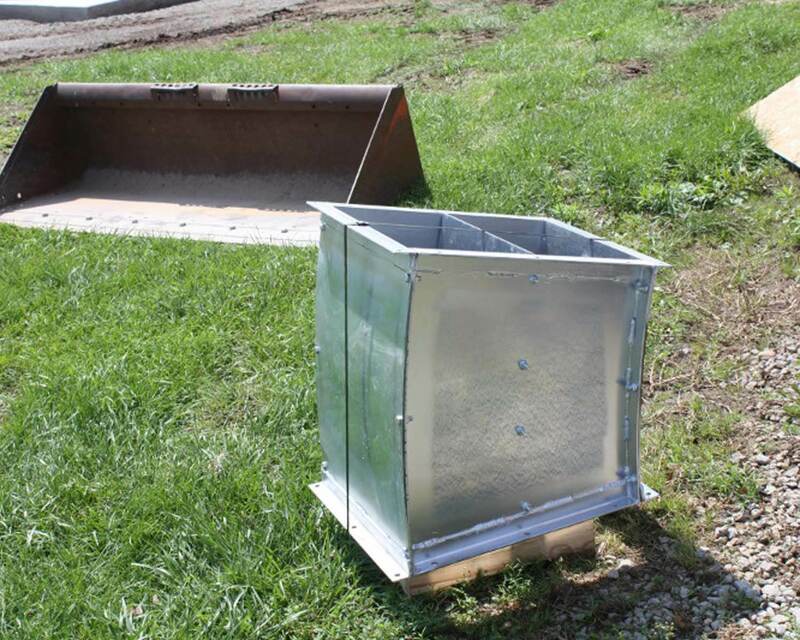 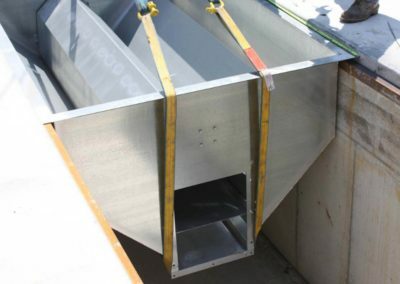 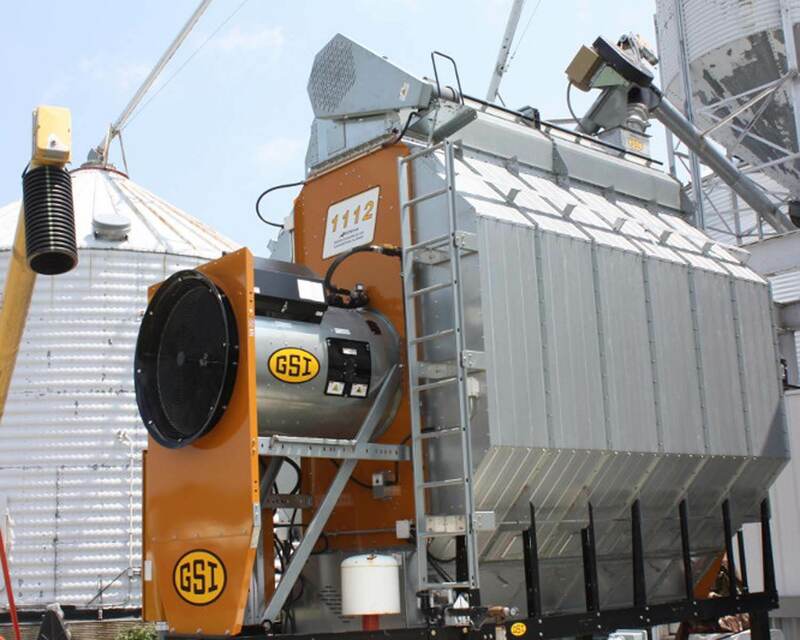 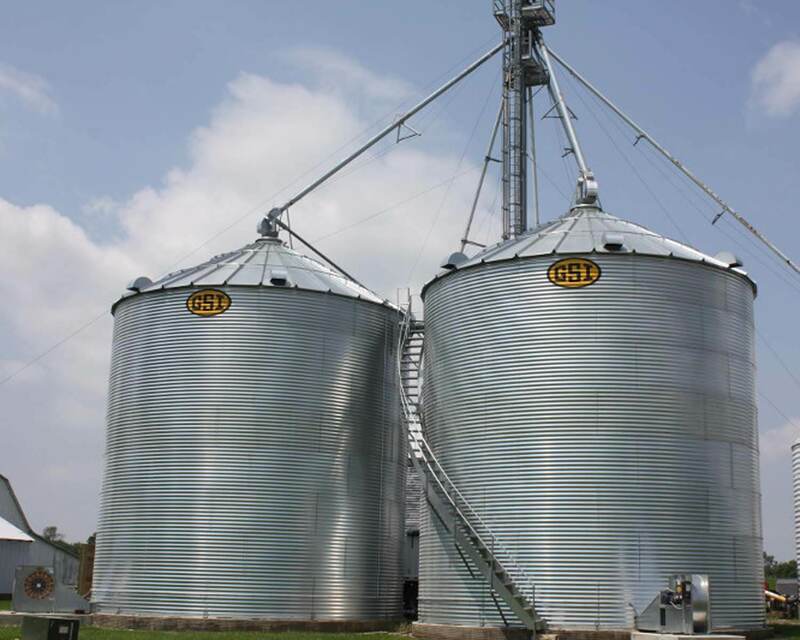 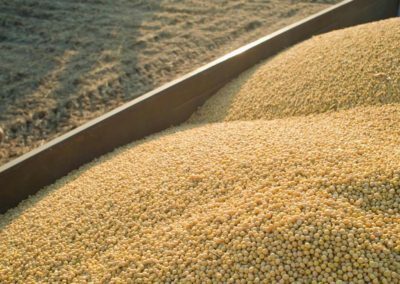 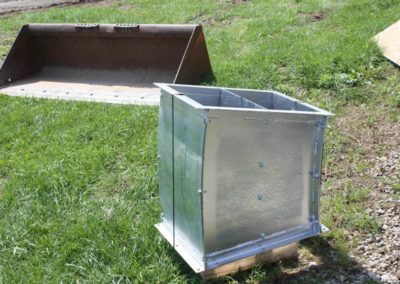 Our goal is to help you build, expand, or repair your grain system for maximum efficiency.